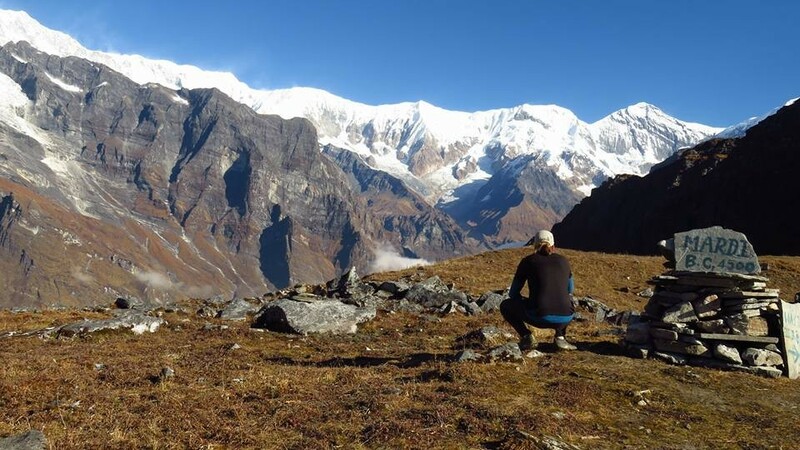 In October 2016 Dan (Active Hearts Founder) hiked to the Mardi Himal base camp at 4500m beneath the magical Annapurna mountains. 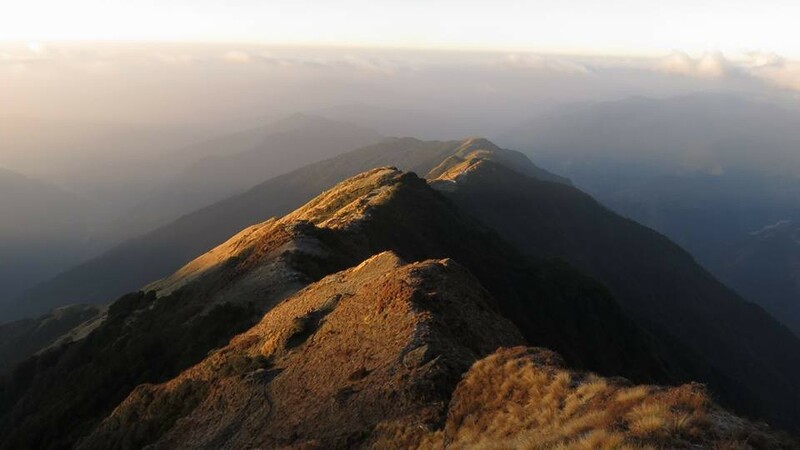 On his descent he spent the night in the foothills in a beautiful village called Sidhing. 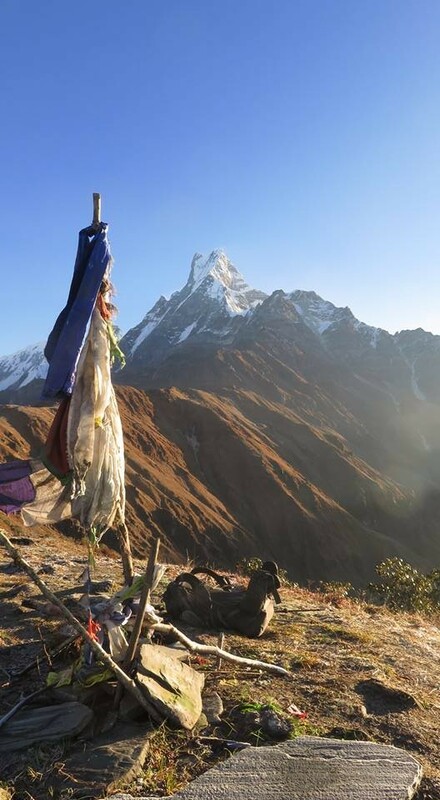 Dan decided to say hello to his wife Laxmi and spent the night in her humble yet cosy guest room. 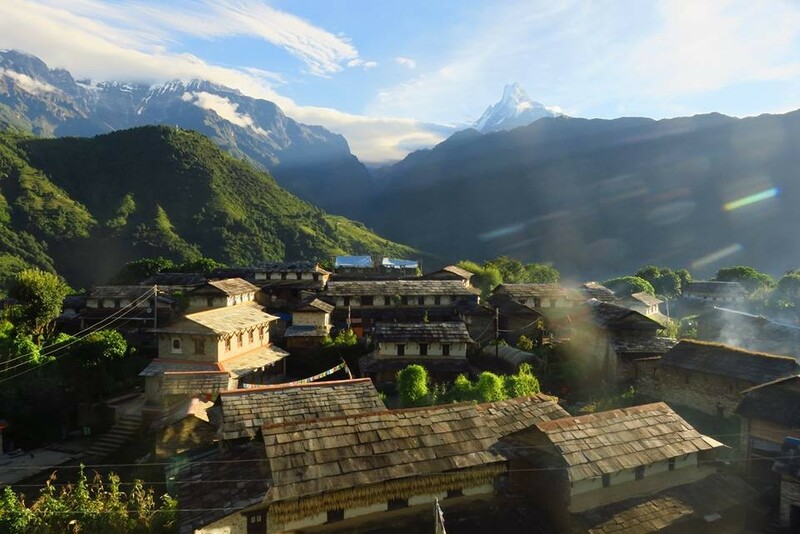 Dan’s Nepalese language was strong enough to converse over a delicious Dal Bhat dinner and Laxmi told him about her job as a kindergarten teacher at the local school. 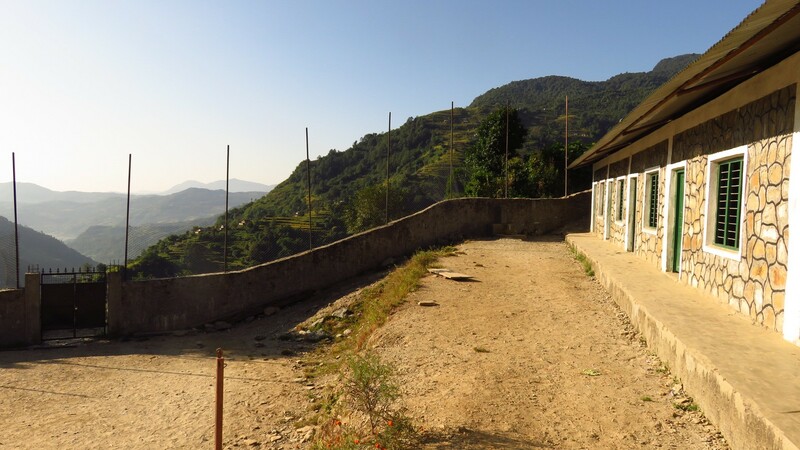 Sidhing school sounded very small and had been badly affected by the earthquakes the year prior. Dan asked to see the school the next morning before he departed. 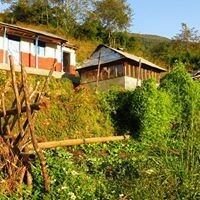 Dan agreed to look into a new library for Sidhing school. 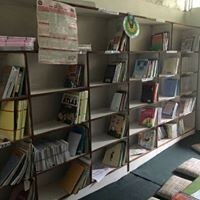 After discussions with Arjun 1 (Active Hearts Operations Manager) and Arjun 2 (Sidhing school vice principal) a plan was put in place to help fund the refit of a current room, stock the new shelves and facilitate a small functional library on behalf of Active Hearts. The teachers shared their wish lists of curriculum related book they needed to further enhance their teaching capabilities. In March of 2017 the refit was well underway and the Kathmandu team led by Arjun 1 had begun sourcing the books. 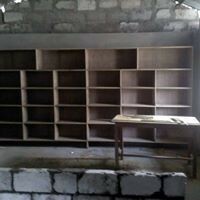 By April 14th it was complete, the books were transported to the hills and the library was ready to be opened. 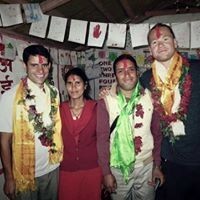 Dan was guiding a trip for Active Adventures and the library opening coincided with the tour's free day in Pokhara. 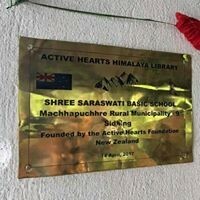 A number of his trekking guests had the special treat of being VIPs at an Active Hearts library opening! 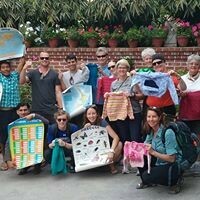 The team drove out of Pokhara in two jeeps loaded with dozens of beautiful hand knitted jumpers and beanies from the kind ladies in New Zealand who knit garments for us to distribute; Pauline Thomas, Kath Wicks, Shirley McCormack, Margaret Smith and Lorraine Penny. 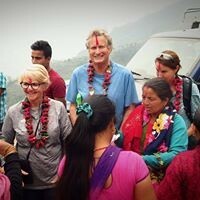 The local villagers all came for the occasion complete with a trumpet band, drummers and many beautiful flower leis to adorn us. It was a wonderful day. With the monsoon rains fast approaching that afternoon, we had a ribbon cutting ceremony and speeches by the Principal, Dan and Arjun. The team then distributed the knitted garments. It would not be an occasion in Nepal without loud Nepali music and big group dancing circles. 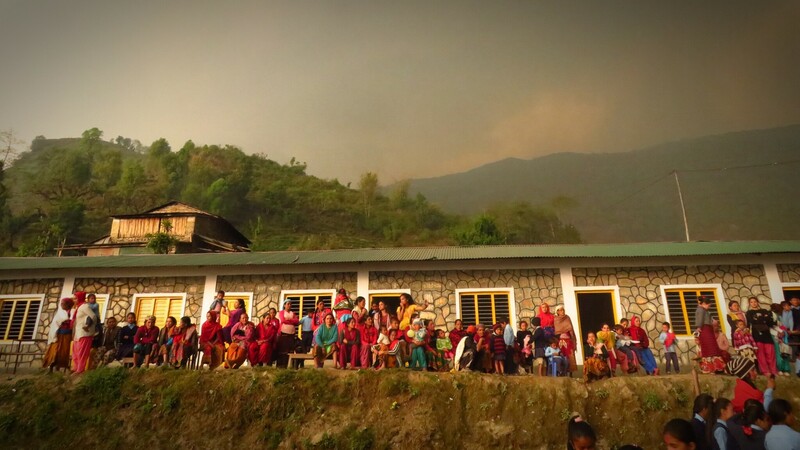 So, as the rains approached and slowly made their presence felt, the Hearts team along with the teachers and students danced around the dirt field shouting and wooping with joy and gratitude. 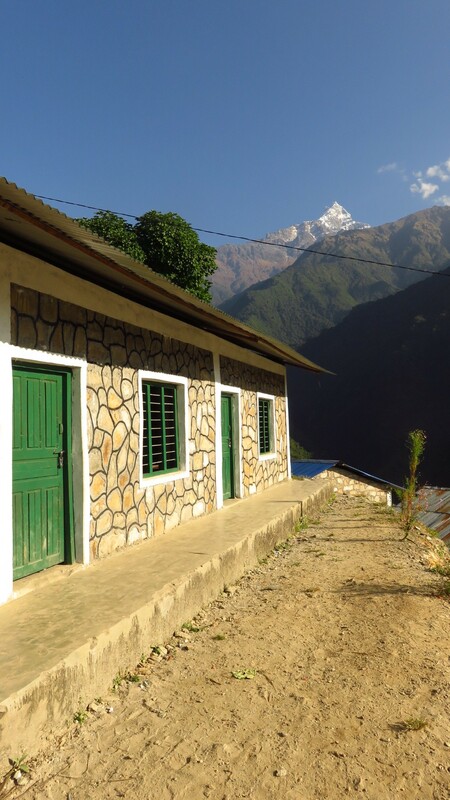 We had another library complete, another village full of new friends and many local children with a new woollen jumper for winter and a room full of books to advance their education. We thank those who donated to us and continue to support our cause. 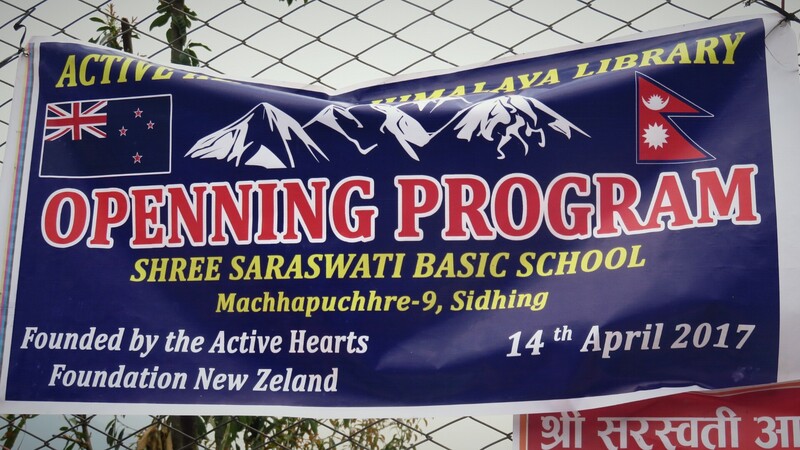 We also thank the kind people of Sidhing for their friendship and hospitality during our time there and wish them and their children the best of luck with their education and lives. We will be updated on the status of the library and continue to assist where we can.